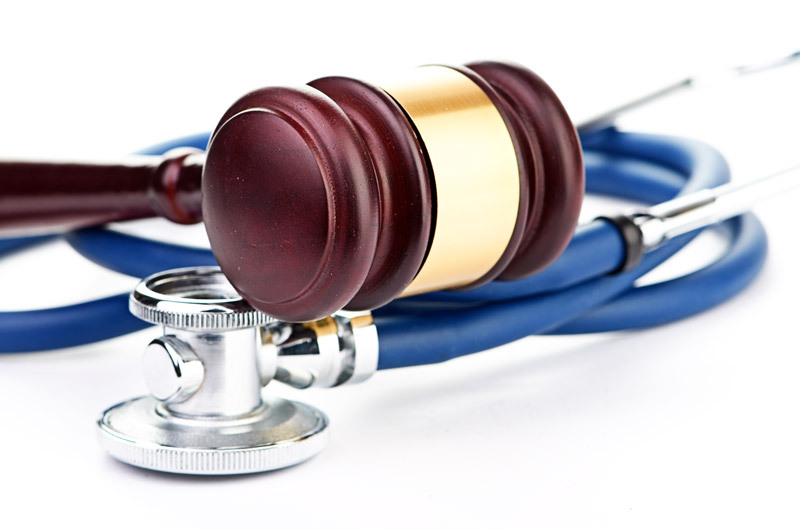 What is the current status of tort reform in Florida regarding medical malpractice lawsuits? The Supreme Court in Florida is about to decide on Medical Malpractice Caps in the state. The case currently being evaluated (Evette MccAll v. United States of America S11-1145) was recently presented to the top court in Florida and oral arguments were given on both sides. The case challenges the law that was enacted in Florida in 2003 which caps non-economic damages for a malpractice claim at $500,000 (with the exception of catastrophic injury or death, which has a limit to $1,000,000). In the case, Evette MccAll died of blood loss after childbirth. The family of Ms. McCall, who was treated at the Ft. Walton Beach Medical Center filed a suit and was eventually awarded a verdict of $2,000,000 in non-economic damages. The judge in the case cited the medical malpractice caps from 2003 and lowered the amount of damages to $1,000,000. The impact of this case will have a significant impact on future rates in regards to medical professional liability insurance for doctors in Florida. Diederich Healthcare is watching cautiously to see how the verdict will affect their clients in Florida. Since the caps were enacted in Florida, physicians have steadily seen their medical malpractice insurance policy premiums decrease. In fact, since 2004, professional liability insurance carriers in Florida have dropped premiums by as much as 50%. Family practice physicians in Florida who paid over $13,000 per year for their malpractice policy 7 years ago are now able to receive premiums closer to $6,000. Obstetricians in Florida can now often get a mature claims-made policy for about $30,000 per year. General Surgeons can often get professional liability insurance policies in Florida for about $28,000 per year, provided they have had a good medical malpractice history. For more information regarding professional liability insurance for doctors in Florida and throughout the United States, you can contact Diederich Healthcare, leading provider of medical malpractice insurance to physicians, physician assistants, nurse practitioners, dentists, allied healthcare providers and hospitals. The toll free contact number is 800-457-7790.